The South African Dance Teachers Association (SADTA) works to qualify teachers and help them improve their dance teaching skills. SADTA is affiliated to the World Dance Council, and has branches in five provinces. This is the website of the KwaZulu-Natal branch. 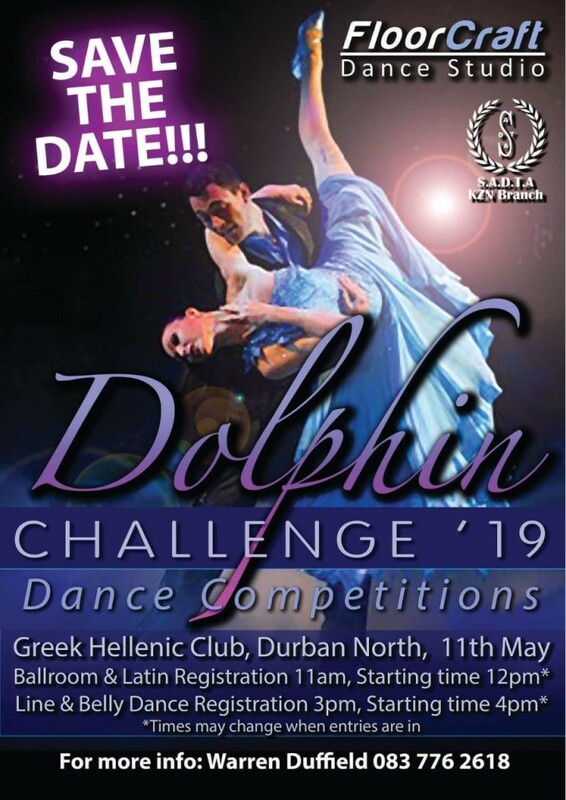 SADTA-KZN manages dance events and competitions such as the Gold Cup, and the ever-popular annual Shall We Dance show at The Playhouse. Dance disciplines under SADTA include ballroom, Latin and freestyle dance.